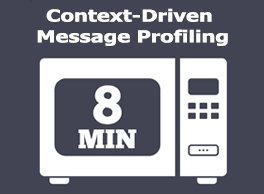 Get started now with the most powerful canonical object messaging standard available anywhere. Enjoy all of the benefits of being a full-fledged member of OAGi. OAGi offers expert training and services, on-site or off-site, anytime you need us. 2018 was an exciting year for OAGi. Keep in tune with our organization because 2019 is going to be one of our biggest years yet! 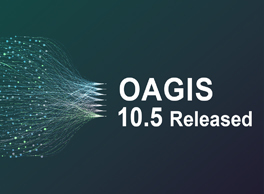 OAGi has released 10.5 of it's world-class standard. Download it now to ensure you're on the latest version. OAGi CEO, Jim Wilson, prepares the world for the most exciting message profiling software ever. In time for the Halloween season, Michael Figura offers tips for scary situations.